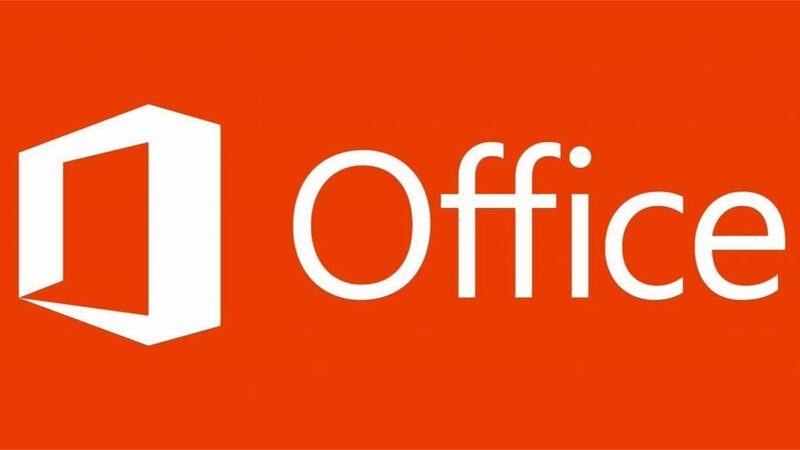 Office Online extension for Microsoft Edge web browser is now available. The extension is currently available for Windows insiders only with build 14342. 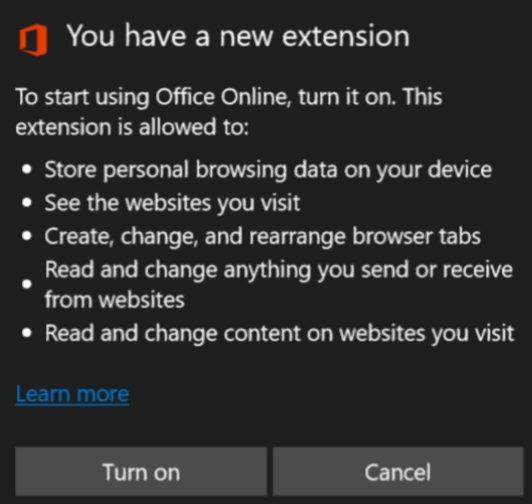 The extension allowing you to open and create new Office documents directly from your browsers address bar. Store data on personal explorations in the device. See the Web sites you visit. Create, edit and rearrange the browser tabs. Read and edit everything you send or receive from websites. Read and edit the content on the websites that you visit.